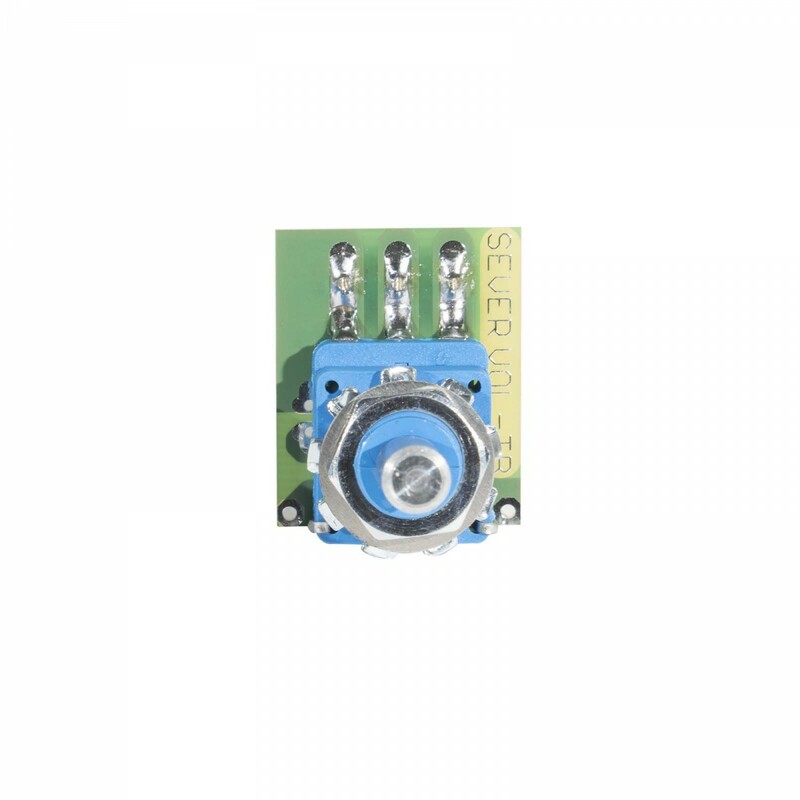 V-TBA – is a 250KΩ volume potentiometer with a special P taper characteristic enlarging the effective zone of a rotation when volume adjusting. 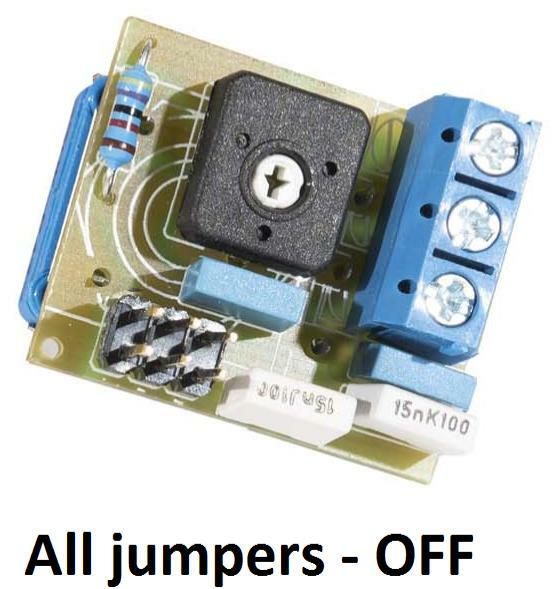 In pictures below there are two axamples of 3 jumper switches in OFF position meaning there is just a basic capacitor acting on treble bleed control. In third picture all of the 3 jumper switches are ON resulting in the maximum capacitance acting in the paralel treble bleed circuit. 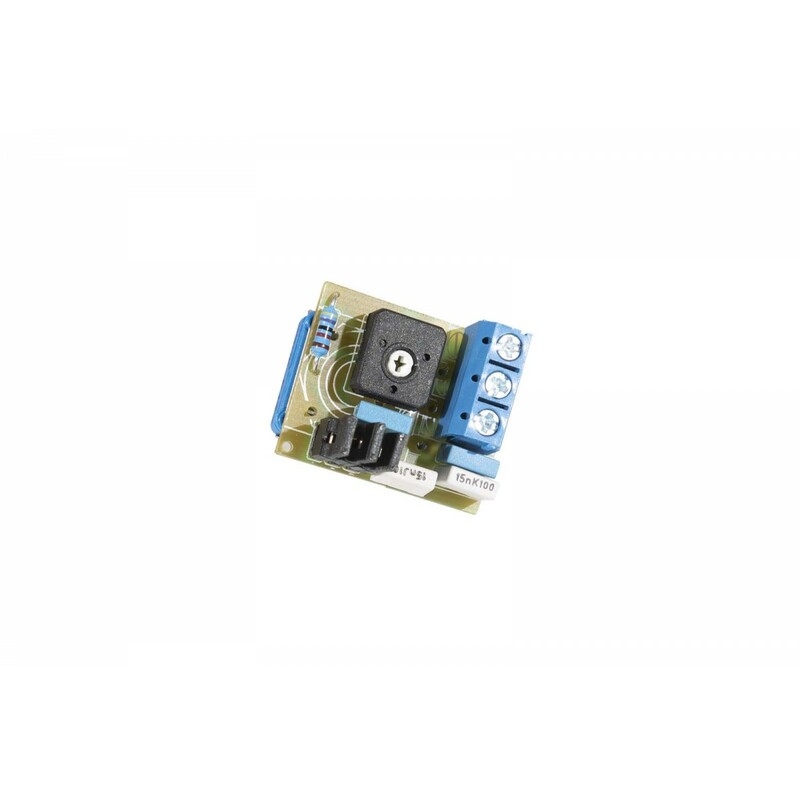 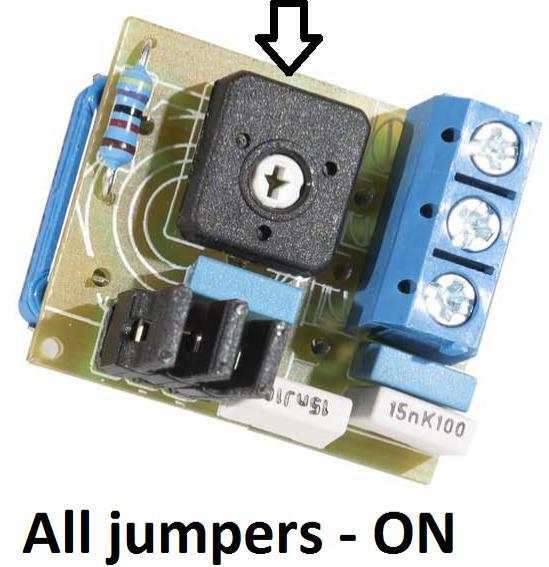 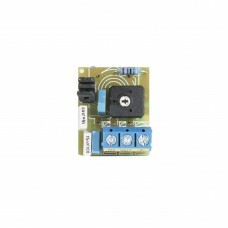 Trimmer potentiometer – (see arrow), adjustable with a simple screw-driver, effects on a resistance value of the treble bleed circuit.